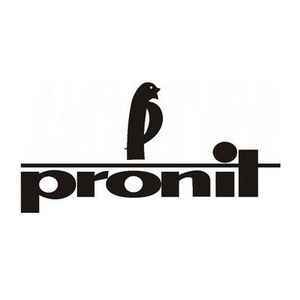 Polish state label working as part of Plastic Materials Factory "Pronit" in Pionki. Reactivated in December 2010 by the ZPS sp. z o.o.